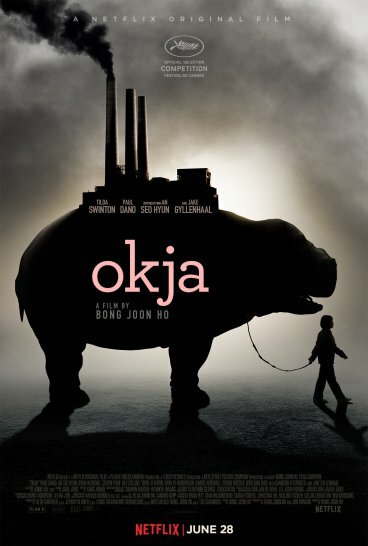 While there are many great film makers to come out of South Korea, Bong Joon-ho is, by far, my favorite. All of the other films I’ve seen of his have really struck a chord in me in some way. The Host was a perfect blend of environmental warning, monsters, and comedy. 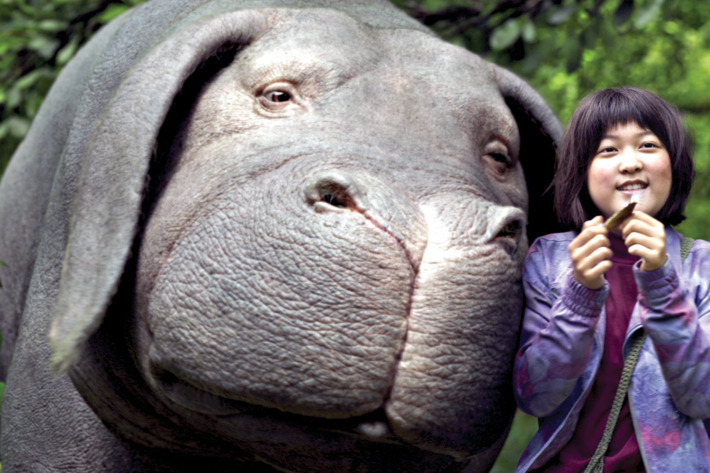 The same can be said about Snowpiercer, but Bong also showed his strengths with more realistic film making with his 2003 film Memories of Murder. All of these movies seamlessly blend different genres with dark comedy, and Bong’s 2009 film Mother is no different. Not only can Mother be appreciated by different artistic stand points, it also raises a lot of interesting questions about mental health, love, and the legal system while also providing us with an entertaining mystery that will often make you laugh. This film tells the story of a nameless single mother (Kim Hye-ja) who struggles with taking care of her mentally disabled son, Do-joon (Won Bin). Do-joon may be mentally inadequate, but he’s harmless, so when Do-joon is charged with the murder of a young school girl his mother knows it can’t be true. Unfortunately for the mother, she is stuck with a lawyer that isn’t interested in the case, a police force who is only interested in the circumstantial evidence, and her own son who is really no help to anyone. When all looks bleak, the mother enlists the help of Do-joon’s troublemaking friend, Jin-tae (Jin Goo), to help her on a mission of vigilante detective work to prove her son’s innocence. Mother had the potential to be a really somber movie. From scene to scene, things just go from bad to worse to the worst it can possibly get. If another film maker wrote and directed this film, this would’ve been a pretty upsetting movie. Now, I’m not saying that this film isn’t dramatic. I’m saying that Bong Joon-ho’s unique style gives this movie a little something extra. Like I said before, Bong is known for putting a lot of dark comedy into his movies, even one as serious as Mother. Putting too much comedy into it, however, would have ruined the mood of the movie completely and make it feel uneven. Luckily, Bong’s talent pulls through again and Mother has a perfect balance between stone seriousness and hearty laughs. 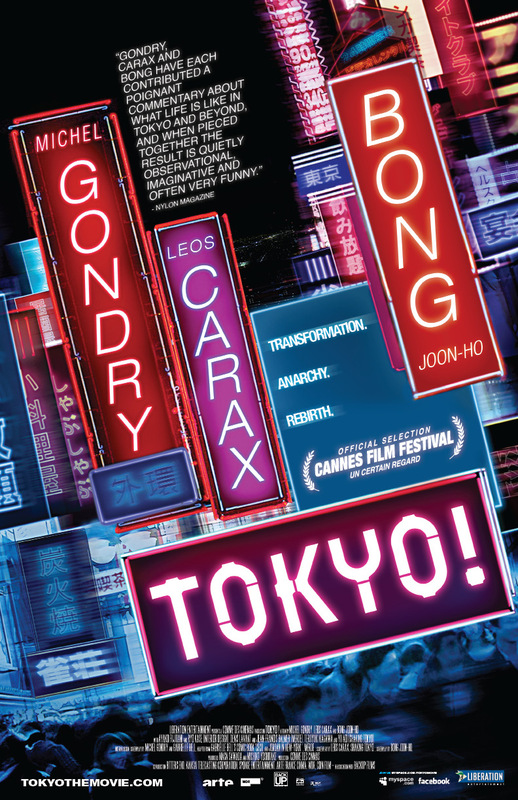 What makes Bong Joon-ho such an affective film maker is that he captures life in a very real kind of way, which goes back to what I was saying about him mixing comedy and drama together seamlessly. Other than that, his characters all feel like real people, even in a science fiction monster movie like The Host. Of course none of this would be possible if the actors playing the characters didn’t play their roles just as naturally. Kim Hye-ja doesn’t just give a great performance, more so an excellent performance. She is both intense and naïve during her investigation to prove her son’s innocence, and this can almost become tragic when she begins ignoring facts and acting irrationally. I can’t forget to point out the good work also done by Won Bin and Jin Goo, but Kim is really the one that’s going to grab your attention in every scene. The storyline of Mother doesn’t just happen in one place, which means there is plenty to look at in terms of environment. Much like in Memories of Murder, Bong Joon-ho captures everything both good and bad about where his characters inhabit. The urban and rural landscapes often clash with each other as the beautiful and the ugly pop with startling colors and subtle grays. This is a beautiful looking film, indeed. This review may have seemed like my love letter to the career of Bong Joon-ho, and in a way it sort of is, but I was reminded of it because of how great Mother is. This movie works as a mystery, a drama, and even a dark comedy in some scenes. While I still think The Host is my favorite movie in Bong’s filmography, Mother is still a movie that I won’t forget and ranks up there with the best of Korean film making.